PrestaShop is one of the most popular eCommerce platforms that comes with a huge range of functional and powerful features. The platform has also proved its compatibility with a wide array of plugins a.k.a. extensions and modules that helps boost the overall performance of your PrestaShop store. 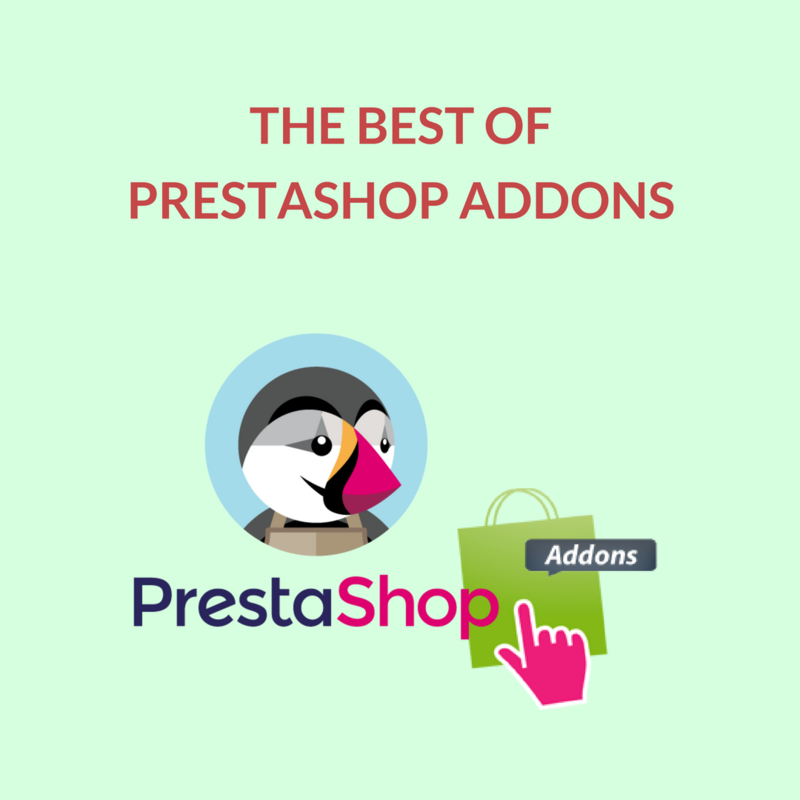 Today we will look at some of the Best PrestaShop Addons. Prestashop SEO Booster is one of the best PrestaShop Modules for SEO, providing a wide range of benefits. This module provides a length checker for Meta Fields. 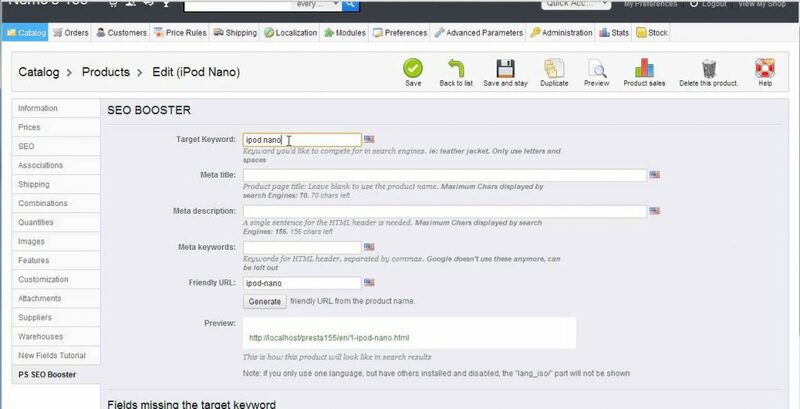 Additionally, you will also be able to get a real-time preview of how the link to your product will look on the Google SERP. Universal Payment Module allows eCommerce businesses to create any number of payment methods through the admin tab without any programming. 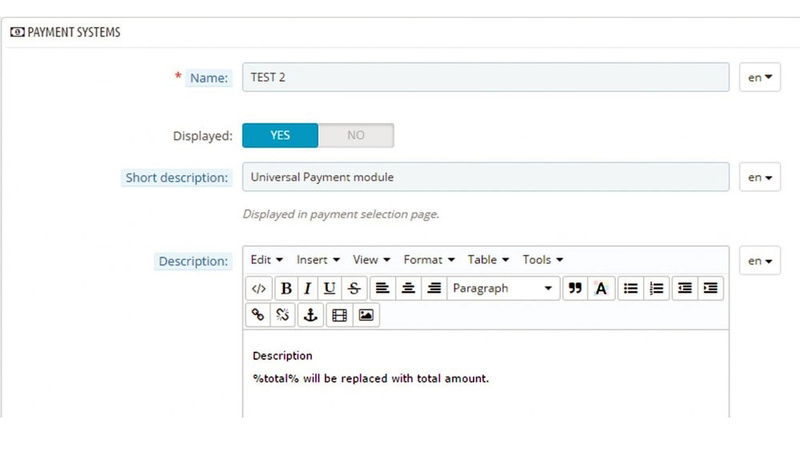 With the help of the Universal Payment Module, you can instantly add multiple new and fully customizable payment methods, link a payment to a carrier, set order state after creating, and the Prestashop addon also has multi-store support. 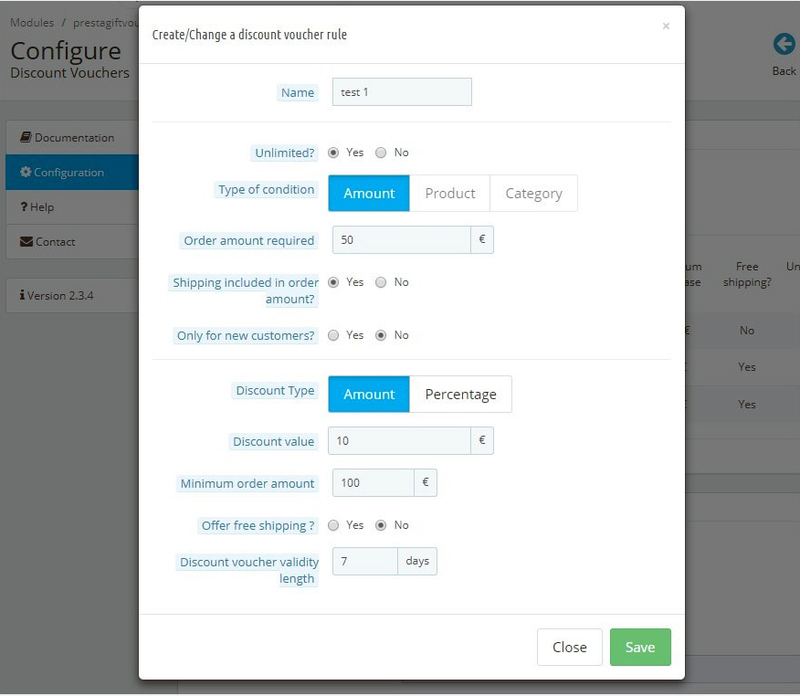 This module allows you to create and send discount vouchers to your customers automatically if they are logged in to their account and have placed a certain type of order, based on a pre-condition – like minimum amount, specific product, product from a particular category etc. The module encourages impulse buying and ensures repeat customers. 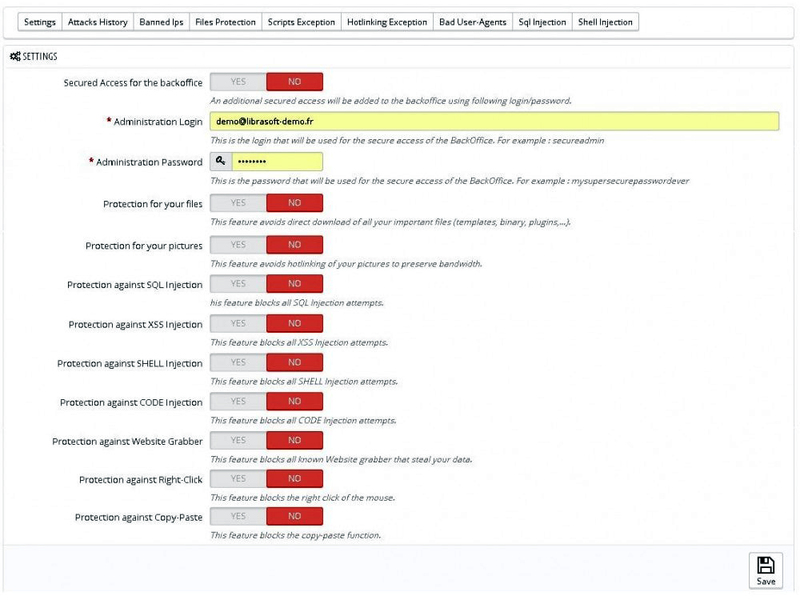 This module gives you the best security for your shop against cyber thefts and programmers. This PrestaShop addon ensures extra security of the Back-Office, utilizing the login and password that you enter and prevents copy-paste feature. Last but not the least, there’s our very own Prestashop Module. 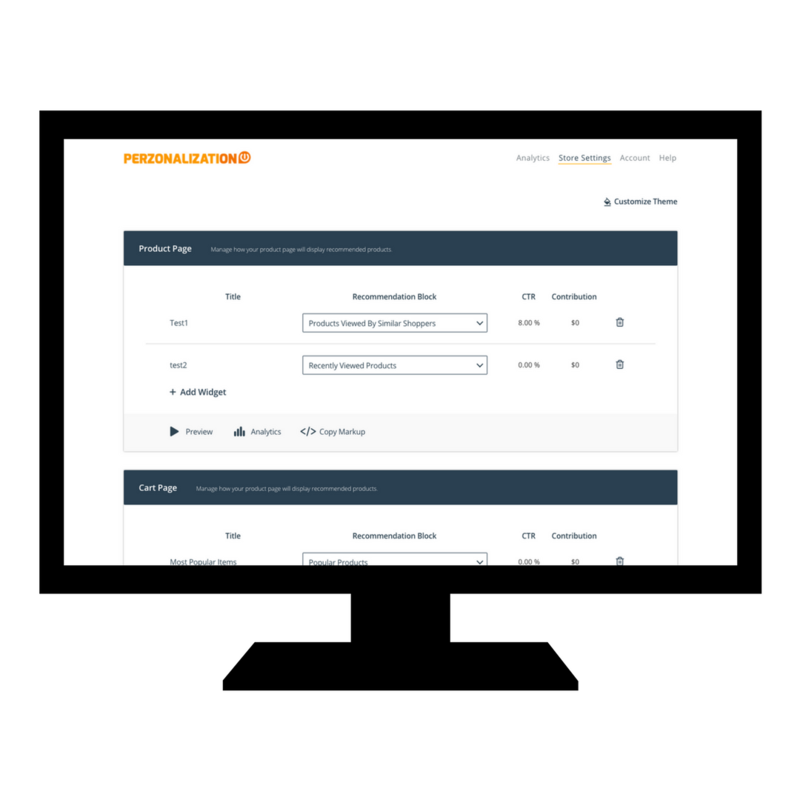 We designed our personalization software keeping in mind very specific concerns eCommerce owners face on a day to day basis such as personalized product recommendations, email automation, performance tracking and design customization. With this module, all of these challenges are addressed and more. Once you start using this module, you will find that actually your sales figures improve. 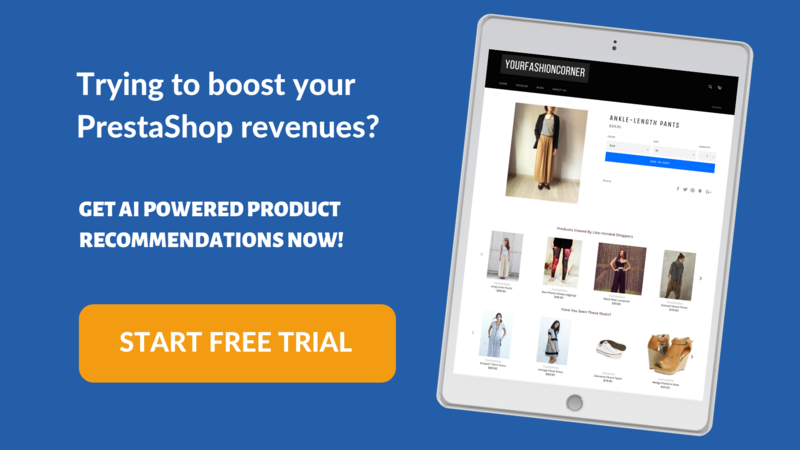 There are more than 3,000 PrestaShop addons which help you to customize your online store, improve conversions and sales, increase traffic, and enhance shopping experiences by building customer loyalty. 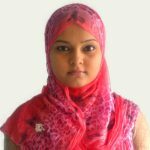 There are both free Prestashop modules, as well as paid ones to cater to a lot of aspects of your eCommerce store. Download Perzonalization for your PrestaShop online store, Now!